About J.T. 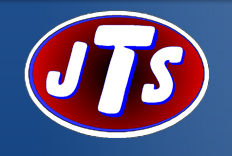 Snyder Industries, Inc.
J.T. Snyder Industries, Inc. successfully supplies packaging services for commercial and industrial applications covering construction, foundry & Industrial. We specialize in quick turnover of our customers packaging requirements and work with our customers to fulfill their specific needs.